The lost temple is a thematic game from Zeus Play. It comes with 27 pay lines and has 3 reels. It looks very simple and easy to play because there are three lines running in the middle of the screen. But make sure you learn which the pay lines are because there are a lot of them. Plus, all the pay lines are fixed. There is no room to wiggle out of betting. Although the amount of bets are kept low – 40 to 500 coins at the most, the payouts are humongous here – they start with 16x your bet once you line up three symbols on the row. 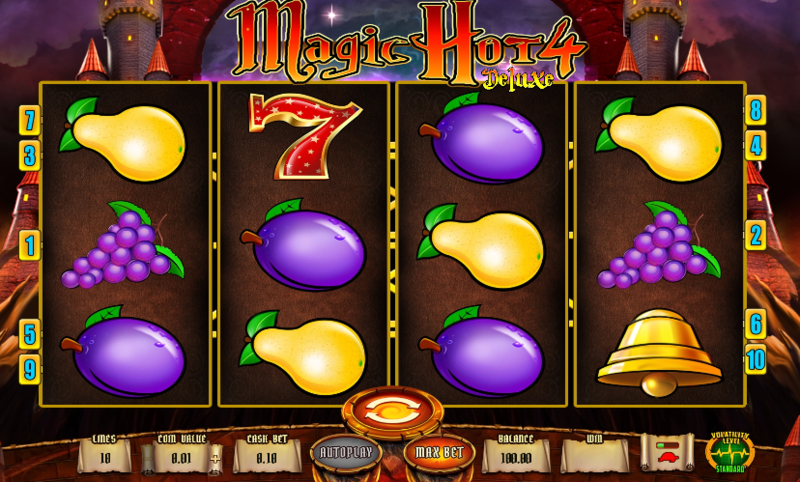 The free slots are very interesting to play too. But once you add up 3 medium valued symbols on the pay lines you can easily earn 20x your bet. The highest grosser here is the lucky seven. Three of them side by side on the pay lines and you win a whopping 40x your stake. But this is not enough – you can increase your payouts while you get a wild symbol. This means that if a wild symbol appears on the slots, it replaces all the other symbols and therefore it increases your chances of earnings. The moolah just keeps falling on this slot. If you want to feel pampered, just hit the “spin” button and enter the lost temple. Legend has it that the lost temple is the home of treasures and golds and diamonds. Don’t you want to find that out for yourself if that is true? The gold temple is the wild symbol on this free slot machine.